Abe Cohen Plumbing and Heating Inc. is who you need to call for certified residential natural gas piping in Ahuntsic, Baie D'Urfe, Beaconsfield, Bord du Lac, Cote Saint-Luc, Cote St-Luc, Dollard des Ormeaux, Dorval, Downtown, Hampstead, Ile Bizard, Lachine, Lacey Green, Lakeshore, LaSalle, Laval, Mile End, Montreal West, NDG, Nouveaux St. Laurent, Nun's Island, Old Montreal, Outremont, Pierrefonds, Plateau, Pointe Claire, Pointe St. Charles, Roxboro, Ste-Genevieve, St. Henri, Town of Mount Royal, Verdun, Ville St. Laurent, West Island, Westpark, Westmount. 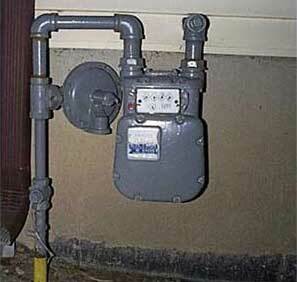 For your safety and for compliance to gas code and insurance requirements, all piping and installations of natural gas appliances must be done by a certified installer like Abe Cohen Plumbing & Heating, Inc. We are certified partners of Gaz Métro and have access to all subsidy programs available. 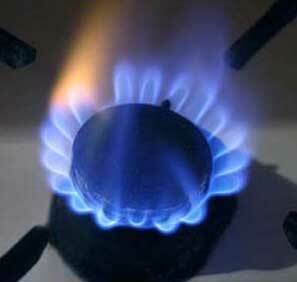 We are your perfect choice for natural gas cooking (stove tops, ovens, ranges), outdoor natural gas-fired barbecues, natural gas hot water and hot water heating systems, natural gas-fired clothes dryers, where experience and certification for natural gas piping and appliances are required. We are qualified and licensed to install and repair hot-water heating systems and domestic hot water systems.